Rollinsford Public Library's 2017 Summer Reading Club starts June 25th! Sign up now to read some great books; participate in some great activities; build some excellent craft projects; and earn yourself a free ice cream from Golick’s!!! The RPL Summer Reading Club breaks ground June 25th! Check out our website, Facebook page or contact the library for more information! 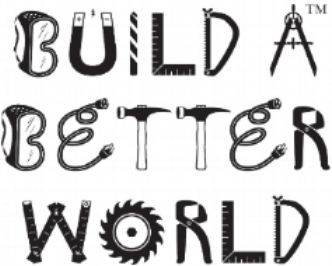 So sign up and BUILD A BETTER WORLD this summer!